Every year, the Concorso Italiano at Pebble Beach is one of the best gatherings of fantastic Italian cars anywhere in the world. This weekend people have not only driven, but flown their cars from all parts of the globe to present them at the event. These are the 10 you’ve absolutely got to check out if you’re lucky enough to be there. 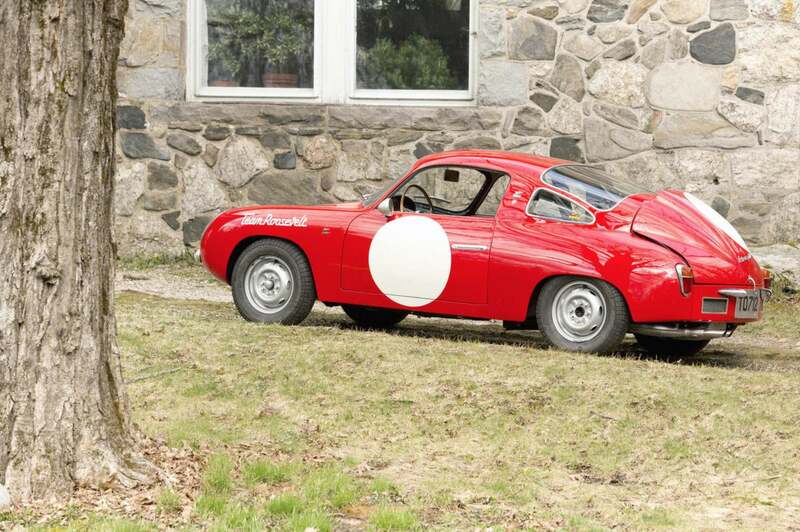 The Alfa Romeo Zagato TZ3 Stradale should stand as proof that any performance car looks better with an Italian body. It’s been true of Aston Martin on and off for nearly 70 years, and it’s most definitely true of the Dodge Viper, which Italian design house Zagato rebodied into the impossibly beautiful V10 Alfa Romeo TZ3 Stradale. Born from a revolt against Enzo Ferrari by his own designers and factory workers, Iso produced some of the most impressive cars of the 1960s. The Rivolta was no different. Imagine a car designed and built by Ferrari engineers, who then put a huge Corvette engine under the hood as the ultimate middle finger to Enzo. A super luxurious 170 mph touring car was the result. 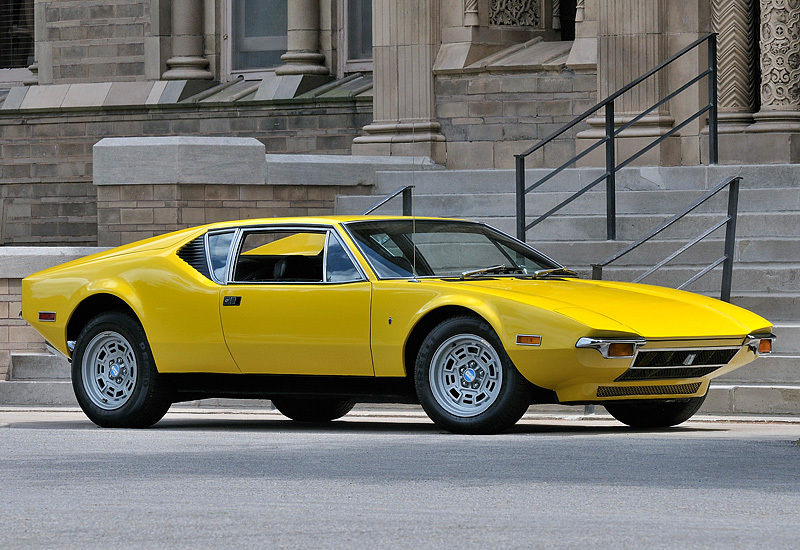 Sometimes referred to as simply “The Wedge,” the X1/9 was designed by Bertone. It’s crazy light, mid-rear engined car with excellent handling and Italian reliability. Kinda the ultimate in affordable weekend cars. The Lamborghini 350 GT is significant for two main reasons: 1) It was the very first car produced by Lamborghini. 2) Can you possibly imagine a front-engined Lambo today? Of course not. A mid-rear engined Italian supercar with Ferrari-esque design and a special version of a classic Ford V8 that was made in Australia might sound like an odd combination, but in practice it has proven itself over four decades to be a lasting legend. The ultimate 1970s hybrid. There’s a special version of this car that was made to be extremely light and extremely fast that’s going to be for sale this weekend. Unless your bank account has three commas in it, you’ll likely never be close enough to take a photo of it. A “regular” 275GTB is “only” a few million dollars’ worth of automotive art history. The original Maserati Ghibli was something of a cross between a Ferrari Daytona and a Ford Mustang. In a very real sense, the V8 coupe was the ultimate Italian muscle car, while affording its passengers the utmost in luxurious appointments. Sadly, though, the Maserati didn’t do 185 mph, topping out at just over 150 mph. The Montreal was Ghibli’s Alfa Romeo rival, with plenty of flash to go along with its sleek looks. Example: the louvers over the headlights, the scoop in the middle of the hood, and the vents behind the cabin are purely visual in design. It’s definitely a case of function following form, but in this case, that’s okay. This car is named for its unique twin air scoops in back that look like bubbles, not its ability to lose all its flavor after 45 seconds of chewing. In case you’re wondering about the “Team Roosevelt” text on the car in this photo, yes, it’s that Roosevelt. FDR, Jr. ran a racing team in the early 1960s, then later imported Fiats. And cattle. You’ll almost never see one of these driving out in the wild anymore, so you owe it to yourself to check one out in person when you can. They’re not only great cars from a handling perspective, they’re a great reminder of the role familial politics have played in automotive history. Aaron Miller is the Rides editor for Supercompressor. He grew up as a Pantera lover, but now he’d take an X1/9 in a heartbeat.